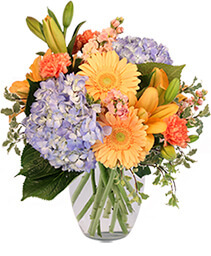 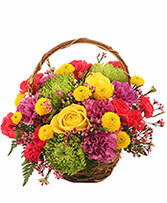 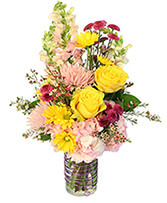 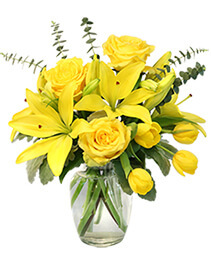 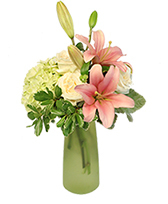 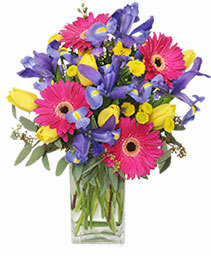 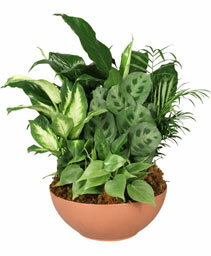 Administrative Professionals Day Flowers Benbrook, TX | BENBROOK FLORAL LLC. 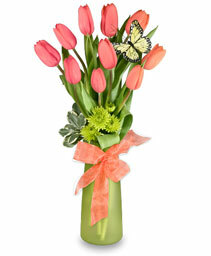 Let Benbrook Floral make your Mom smile with this arrangement of tulips. 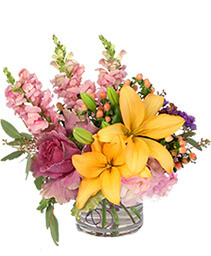 Colors may vary, but all are top quality.